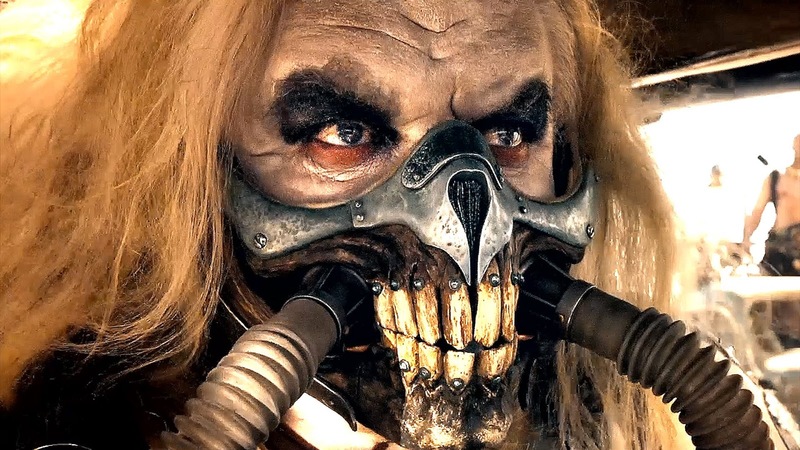 Max is kidnapped by Immortan Joe and his War Boys, and must escape by running away with Imperator Furiosa, Immortan's "Breeders" - women with healthy pregnancies - and the War Boy Nux in a giant armoured oil tanker. I have never been so tired or sore after a movie, Fury Road is relentless in shooting, driving, explosions, and INCREDIBLY loud music. There is maybe a 10 minute break near the end, but even that doesn't last before it's LOUD NOISES AND DEATH again, I LOVE it. The action is non-stop, from the first 5 minutes it's immediate punch and run, with Max escaping Immortan Joe's slave base by beating his War Boys and having serious hallucinations. The soundwork was fantastic in the film and was a real part of the action, every time the war parties were on the road there was a War Boy with a giant fire-spitting guitar shredding his heart out on a giant vehicle made of a speakers fit in perfectly - Nolan needs to learn how to do loud music from this. This film really takes advantage of its 15A rating, having serious blood and gore as well as scenes of slaves being beaten and women being drained of milk (yep, lovely) as well as naked women, I'm surprised the American film industry didn't gimp it totally to be more family friendly. 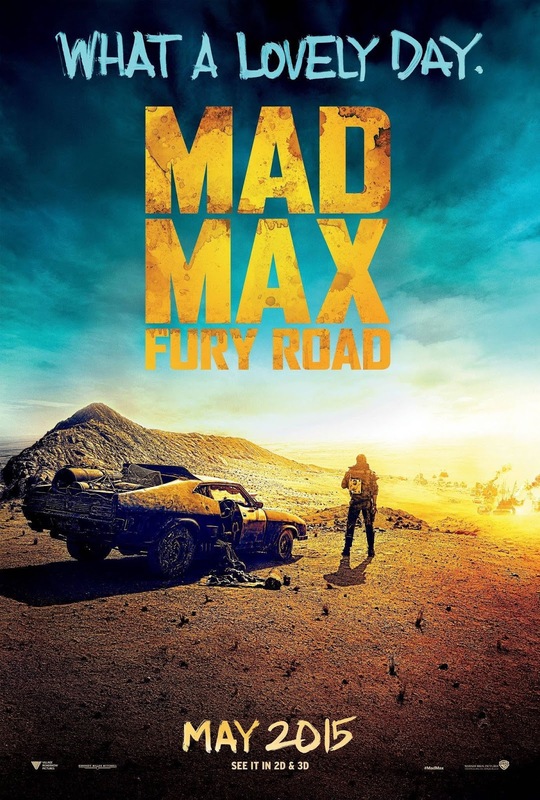 I haven't seen the original Mad Max films in some time, but this really felt like the 80's style they were done in, as well as the original Fury Road comics and other films like Conan the Barbarian with giant mountain bases. Australian Bane is perfect as Max, and "the feminist legion" are great, and make sense dammit. I thoroughly recommend watching this in cinemas, and in isense if you can because not only is the soundtrack amazing but it uses classic 3D where things come out of the screen!